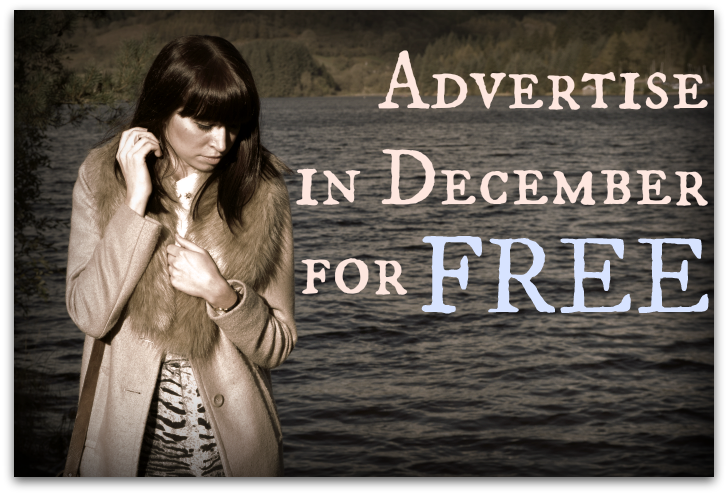 Fragile Bird: Advertise in December... For Free! Yes thats right, your eyes are not deceiving you, I am looking for sponsors. Sponsors who wish to advertise on my little blog for free. Thats free, nothing, nada, zip. Too good to be true? Well lets be honest here, I'm only little, my blog is no great space of the internet... yet! 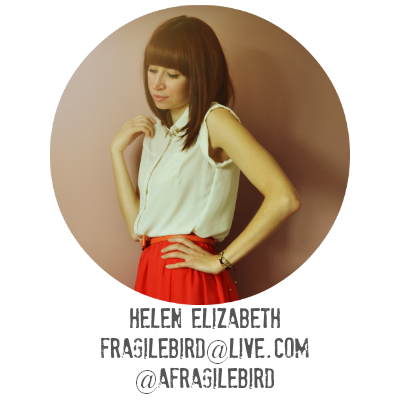 So until then I would like to offer you good ladies and gentlemen the opportunity to advertise your blog, online shop, whatever, here on Fragile Bird. So 4 spaces available. Depending on the interest shown I will allocate the spaces as I feel necessary based on how much I feel your blog is suitable to my own and just personal preference really. Hell it's free, don't complain! Spaces and availability may increase next month so keep a beady out, this is just a bit of a trial for me. Your ad will run from 01Dec2013 pm to 31Dec2013 pm and every sponsor will be part of a #ff every week of this month. Additionally, your blog will be featured on a blog post providing any some information your good selves in my 'Sponsor Appreciation' post. Please contact me before Friday 22nd November, following which I will email you for the necessary information. Best of luck hope you get a lot of them. I just sent you an email! This is such a generous offer! Hey, I've sent you an email. Such a great idea, I think I might do this! I would love to take you up on the offer! and my email is cest.une.saloperie at gmail dot com. Sent you an email :) Great idea!! Hello! Just followed your lovely blog after the comment you left on my Benefit post. 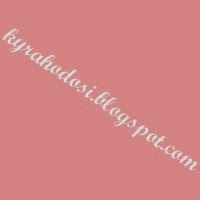 I would love to host your button on my blog in return for you hosting mine. 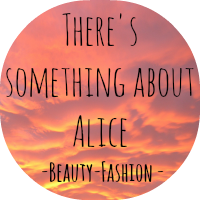 My blog is impatience-is-a-virtue.blogspot.co.uk and my email is impatienceisavirtueblog@hotmail.co.uk if you want to get in touch! Advertise with Hot Ads for $1.99 (30 days) - visible for All Countries.